A True Love diamond is rare, exceptional and exclusive – every True Love diamond is stringently handpicked and meticulously crafted to perfection and polished to achieve absolute brilliance and sparkle. 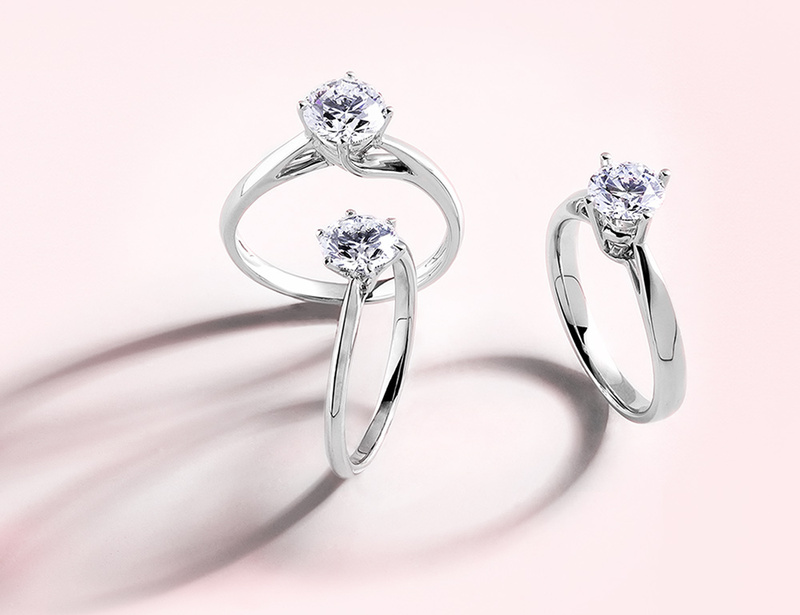 The True Love diamond represents an everlasting devotion and commitment to perfection, encompassing the eternal connection of love. 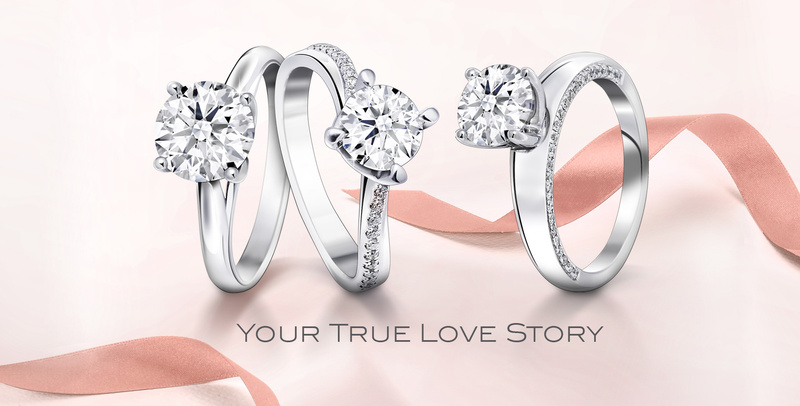 The timeless promise of romance, only the True Love diamond is befitting of your True Love story. A symbol of perfection, the True Love diamond boasts precise and exacting proportions and is an extraordinary piece of art. Assessed and graded by the International Gemological Institute (IGI), every diamond is selected from reputable sources abiding by the most responsible mining practices. A diamond’s value is ascertained by the 4Cs – Cut, Clarity, Colour and Carat. 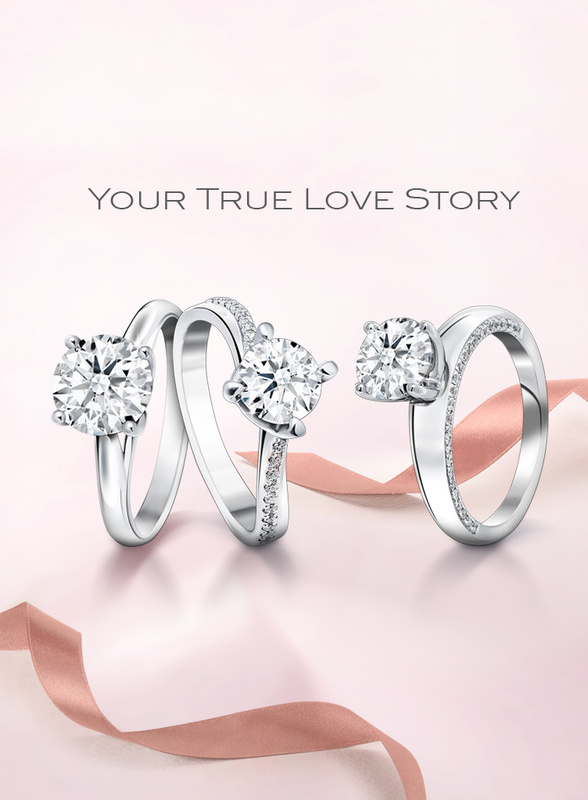 These unique characteristics make up the contemporary, everlasting beauty of the True Love diamond. Selected according to stringent criteria, every diamond is of Ideal Cut and has 8 perfectly symmetrical hearts and arrows. Copyright © 2019 True Love Diamond. All Rights Reserved. Thank you for your enqiry. We will get back to you shortly.